The speed of operation of an AC motor when fully loaded at rated voltage is called the rated speed. It is usually given in RPM (Revolutions per minute) on an electric motor nameplate. 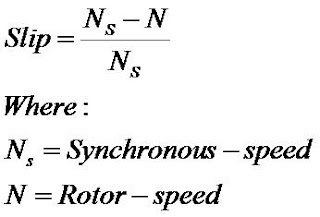 The rated speed is the speed of the rotor.